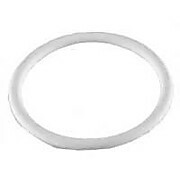 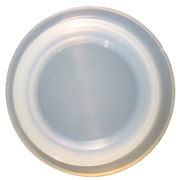 Translucent polypropylene dual position caps used with 14 mL polypropylene tubes (N0777941). 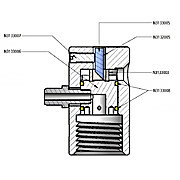 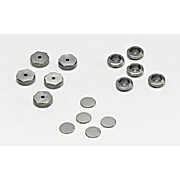 For Analyzing Organic Substances for OxygenContentEither silver or standard tin capsules may be used for analyzingorganic substances for oxygen content. 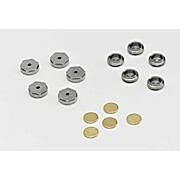 These snap-on caps are used with 14 mm outer diameter PFA micro vials. 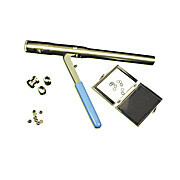 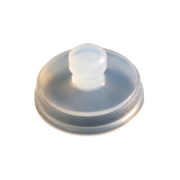 These knobbed dust protection caps are used with 14 mm outer diameter PFA micro vials.